Hi everyone! This week, instead of a normal Clockwork Game Design Podcast episode, I bring you an episode of another podcast that I was very recently on – the Dinofarm Community Podcast. This is a podcast hosted and run by members of the Dinofarm Games community, over on the discord and forums. I came on this episode, #3, to discuss core mechanisms, and we contrasted them with Redless’ idea about core decisions. Overall, it was a good conversation, one that I think Clockwork Game Design podcast listeners will get a lot out of. Enjoy! 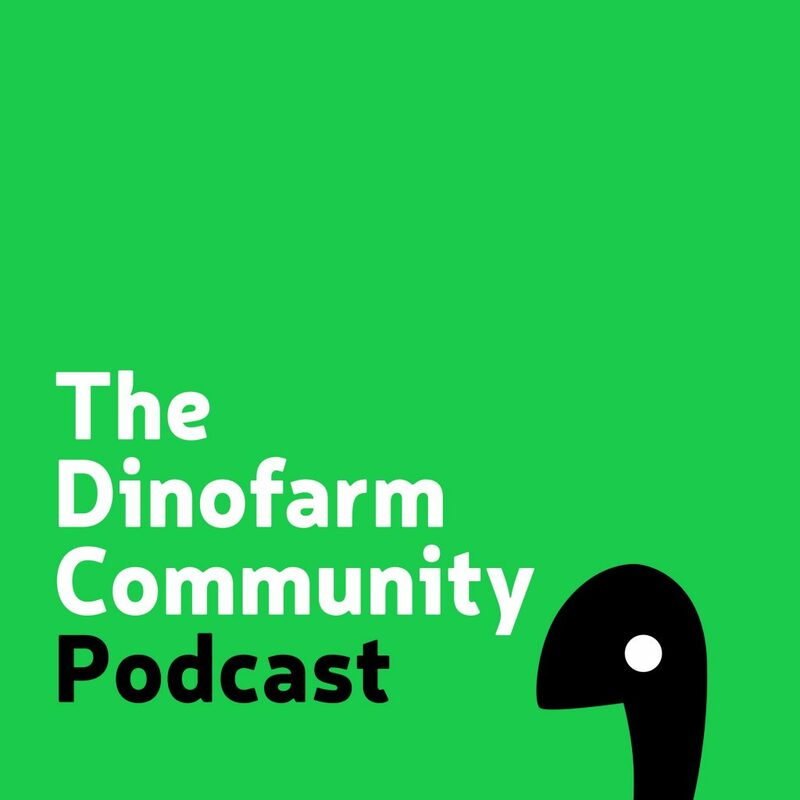 And subscribe to the Dinofarm Community Podcast, which will have new episodes weekly.